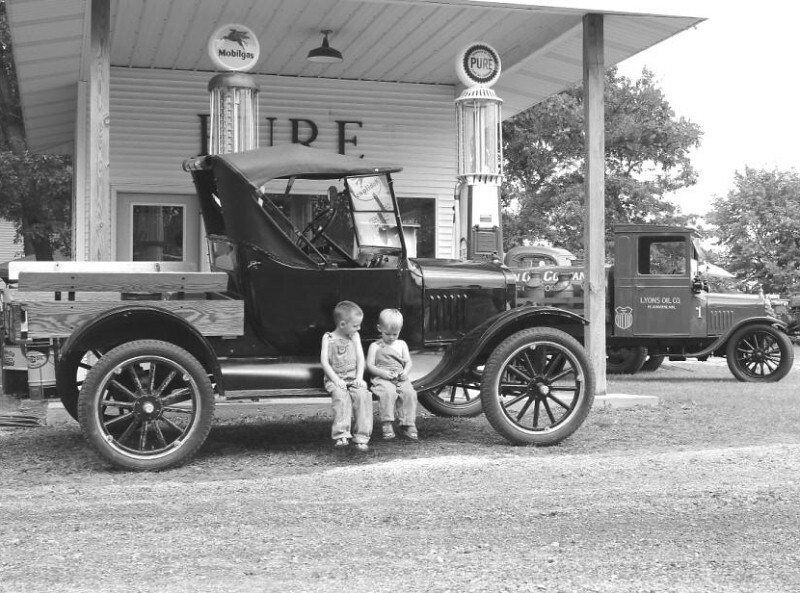 Model T Ford Forum: The one(s) that got away. Model T Ford Forum: Forum 2014: The one(s) that got away. Every time I sell a T I have "seller's remorse". Unfortunately, I don't have the resources to keep them all. I wish I did. Here is a picture of one the got away. This one was called "Red Eye". I'd be curious to see your one(s) that got away and if you have seller's remorse about it. My only sellers remorse is not a t since I've only had one but a 1969 Chevelle SS396 4-speed that I sold in college. I could retire with what that car is worth today. My "23" roadster pickup... I sold it 2 years ago to buy a Touring so the whole family would fit comfortably. I bought it when I was 17, and kept it for 13 years. I built the pickup bed as a shop project in High School. I still see it often though, and it's in good hands. 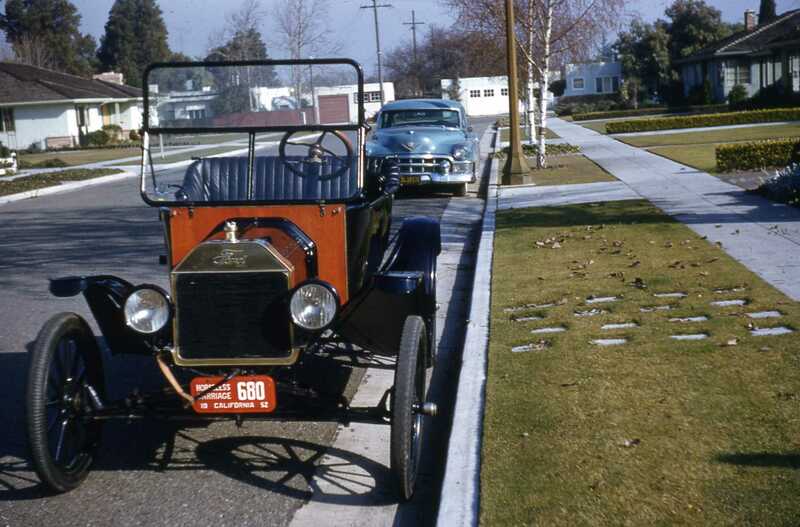 I'm still looking for my 1914 Runabout that I restored in 1951 when I was in Jr./ High School. It got sold from under me when I was in the army (1960-64). 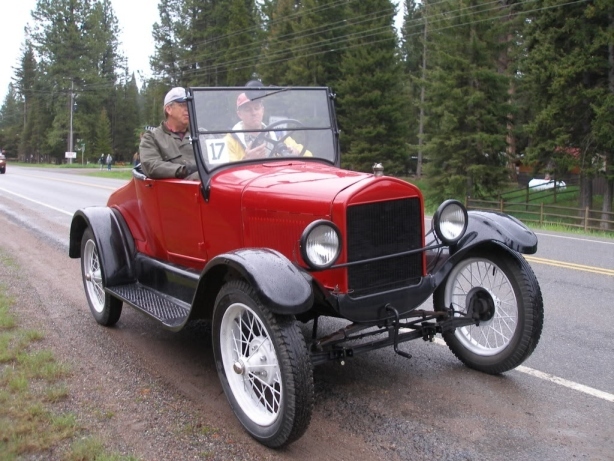 When I got it, it was registered as a 1912 with an engine number of 43091. Still searching. I had a 1967 Chevelle with a 327, hurst 4 speed 411 posi rear. I totaled it in front of the old Morris Plains drive in and sent myself into the hospital for two weeks, I bought it for 1200.00, wonder what it's worth now ? The one I wish I had back is the only car I ever bought new, a 1968 AMX. Lotsa' fun to drive, and VERY fast. They're worth a boatload of bucks now.